I so completely agree. It feels like humanity and compassion are in such short supply with far too many people, including those in power, right now. It makes me despair. It makes me angry. Couldn’t agree more. Almost everyone I speak to agrees that it is horrible, but then everyone with the power to change it disagrees. It’s insanity. I’m living through the final days of wretched presidential election and reading accounts by friends working at the Calais jungle about the attitude towards the unaccompanied children just at this moment. That’s before I even think more broadly, more globally. I just wonder what world I’m raising my children in. There is merit when people say “help our own before we help others.” This is sound policy, like on airlines when they tell you to secure your own oxygen mask first before attempting to help someone else. BUT… all too often this is said (here in the USA anyway) by people who don’t want to help anybody… it’s an excuse, a hand-wave to get out of helping others… then never seeming to get around to helping “our own” either. The truth is… we could help everyone… IF we really wanted to do so. 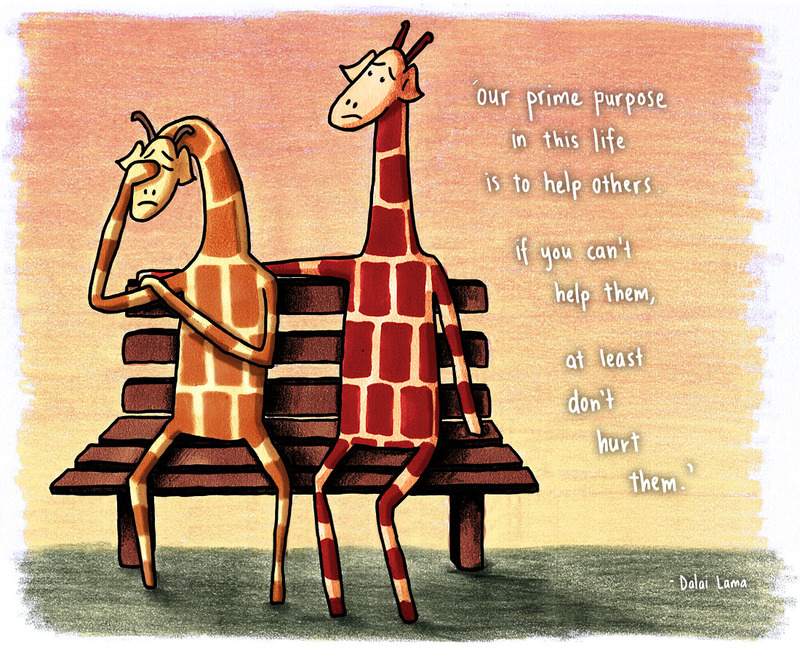 It would be SO much easier to help everyone than it is to keep hurting so many. It makes me ashamed to be Australian, and that is a very sad thing.